Hope the preview of these charming new designs has you excited for a year full of entertaining and celebrations. Can't believe we are in the home-stretch and about to hop on a plane to create a new chapter for Cutlery Couture. Almost 4 years in the making, it's our official launch into wholesale, and we can't think of a better place than Atlanta. AmericasMart is an amazing gift and home market where the energy is infectious. We're so excited to meet retailers, make new friends, and share our unique way of setting the table. For this endeavor, we worked with our friend and local designer Christine Marvel, owner of Simply Marvelous Designs. She spent countless hours curating furniture, accessories, and decor for our booth. She has turned our vision into an inviting, impactful reality. Can you imagine having the foresight to commission a 6 foot chalkboard mural? Something that will be a showstopper for sure, and a way to create fun moments and memories for all our guests. As you can see by the image below, it is an incredible work of art. Kudos to Danielle Stearns & Candice Davis of Peerless Designs for their creative talents and keen eye for design. You created a true masterpiece. If you happen to be shopping or browsing, please stop by to say hi. Our Booth is #512 on the 2nd floor in Building 2. We'd love to personally introduce you to our silverware pouches and share our new designs and collections. It's going to be an amazing week and as we embark on this exciting rollercoaster called 2017, we will remember to cherish every moment. Thanksgiving is absolutely one of our favorite days! Both Alison and I treasure our families and having everyone together fills our hearts to no end. Now that most of our children our away at college, it is an even greater blessing when we come together. The preparation is as fun as the actual day, knowing it will culminate with a very special gathering. Having homes filled with young men brings us even greater joy as we nourish them with their favorite home cooking and traditional fare. Boy can they eat!! Thanksgiving is a day filled with football, eating, conversations, connections and reflection. It is what is meaningful to us and it is one of the pillars of our business. Cutlery Couture is an extension of who we are and what we stand for. We are humbled by our success and know the future continues to shine bright. It is with a stream of emotion that we say thank to everyone who has helped us on this journey. Well, it's been 9 months since we were featured in Oprah's O List as one of her favorite entertaining ideas. Certainly one of our greatest PR successes and one that continues to help us on our pouch crusade! Not only do we still feel the power of her publication, but our 12 piece buffet box stemmed from a conversation we had with her editor. Her intrigue with our pouches was the catalyst for this fun gift that is party-ready and hostess-friendly! You never know where inspiration will come from.....so Oprah we thank you for the feature, and we thank you for the great idea! 10 days and counting until we head out to Columbus. Can't believe it's already the 3rd stop of our 2015 Country Living Fair road trip. In Ohio we are so excited to introduce two new Thanksgiving themed pouches, a holiday collection and our new buffet boxed sets. Our boxed sets are a party in a box as we like to call them -- 12 silverware pouches stuffed with a napkin and and a 3 piece set of stainless, plastic silverware. Just imagine how cute and convenient they are for any tailgate or themed buffet party. Keeping our fingers crossed for beautiful weather and looking forward to the fun times! One of the greatest perks of traveling to shows is that it is always an adventure. Country Living Fair Rhinebeck was no exception. First, if you haven't been to Rhinebeck, put it on your list, especially if you are a foodie because the offerings are amazing. If you get the chance to stay in town, the Beekman Arms is the oldest Inn in America and will amaze you with its history. Kudos to Alison for making me stop the van and running in to see "if they might have a room". We were on our way to the Best Western when her unending optimism lead us right to the Inn. So for 3 nights we treated ourselves to great dinners and experienced the town like true locals. Our favorite, The Shelter, is an underground venue that serves tapas made to order. Sit at the bar and watch the chef create what will truly become some of your favorites. Pair them with a Lime Thai Vodka Gimlet and need I say more. We are already looking forward to our next road trip to the Country Living Fair in Columbus, OH from Sept. 18 - 20th. We hope you can join us! P.S. This photo is from a booth called 2 chixs and a barn. We met them and their really cool chick friend at the Fair. Check them out on the web. Awesome stuff! Only days away from our first Country Living Fair Event in Tennessee, we thought we'd take a moment to share a little bit about our business. It seems like just yesterday (August 2012) that we were in Ocean City, NJ and sold our first boutique silverware pouch. 2014 marked our second complete year of business, and 2015 is already full of new and exciting opportunities. Our love of silverware pouches continues to grow, and creating new designs is a true passion. We started to collect our favorite tabletop accents, and now offer our "must haves" on our website. We are so excited to be a select retailer at the 2015 Country Living Fairs, and are thrilled to get the chance to introduce our products to new customers in the South, Upstate New York, and the Midwest . The Country Living Fair Events will be held in Nashville, Tennessee (April 24-26, 2015), Rhinebeck, NY (June 5-7, 2015), Columbus, Ohio (September 18-20, 2015) and Atlanta, GA (October 23-25, 2015). It's quite the lineup! If you are interested in checking out the events, tickets for each event can be purchased here. In other exciting news, late last year we received our official trademark from the US Patent Office! This is such a great achievement and makes us really proud. We have a few strategic partnerships in the works, but we'll need to keep that quiet until we've sealed the deal. We promise that it is truly exciting!! We look forward to continuing to grow our business, so if you want to stay on top of our latest news, make sure you follow us on Facebook, Twitter, Instagram and Pinterest. Please help us spread the word to your friends to follow along too. We love building these online communities to inspire you to decorate and entertain at home. In retail, our partnership with Le Cadeuax, our wholesale partner, continues to flourish. We launched our new spring line at all the major gift/home shows this winter and will be featuring a new "elegant" collection for the 2015 Holiday season. In addition, we created a wedding and special occasions collection and look forward to developing key relationships with wedding and event planners. If you are involved in the industry and would like to collaborate, please feel free to reach out to us via email at events@cutlerycouture.com or by phone at (215) 654-8167. We love working with the entertaining and decorating industries, and hope to bring a little fun and happiness to your home or event in 2015 and beyond! Wishing you a bright future. May your silverware never be naked again! If you recently got engaged and are planning a winter wedding, we have got some gorgeous tips and ideas for you. A winter wedding is a special one because you can take advantage of the simplicity of the season. It almost gives you a blank canvas on which to plan an elaborate gilded wedding. You can also embrace the minimalism and keep things crisp with sharp lines and utilize what nature has left behind with simple branches or pine cones. Holiday colors of gold, silver and deep greens can become a great palette to work from as you plan your wedding for any time between December and March. We love this color palette that One Fab Day has developed. Deep reds and plaids that remind you of cozy cabin days with your loved one are great jumping off points for a bold bouquet, warm tweeds for the men's suits and a stripped down cake. For a simple, intimate wedding, a hot chocolate bar is an adorable way to keep everyone warm and filled with joy. Hot chocolate automatically makes you smile and that's perfect for your wedding day. 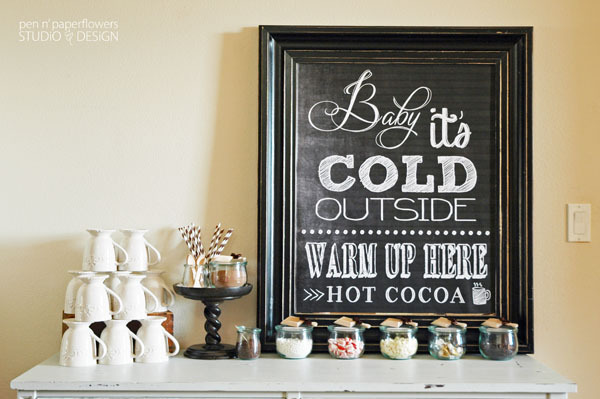 We love the twine and chalkboard accents here on this hot chocolate bar from Upcycled Treasures. 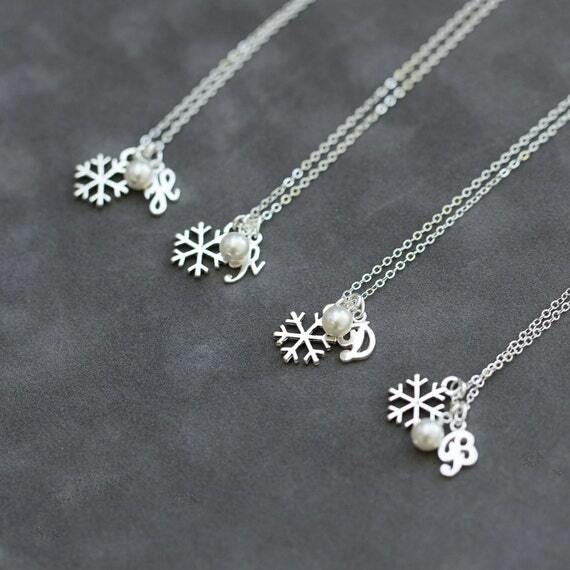 Adding a touch of snow to your winter wedding ideas is a cute accent in the form of snowflake necklaces for your bridesmaids. These from Sprig Jewelry have just the right touch of whimsy and are a piece that the girls can wear after your wedding day to remember the excitement that they shared with you. 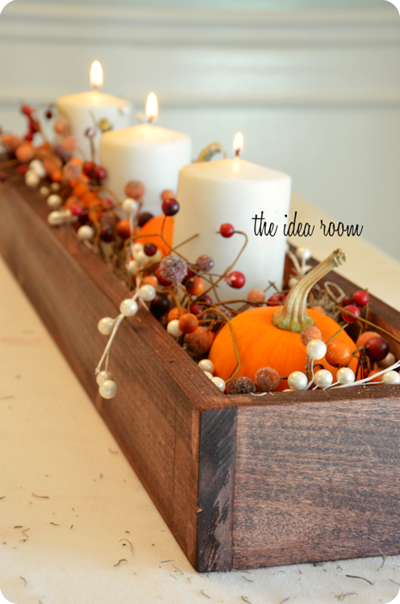 The days are shorter in the winter, so see how you can make candles a part of your table decor. These gilded ones from Weddingstar are gorgeous and we can just see the light bouncing off of them at a beautiful barn or country club setting. Big open windows at a loft wedding in the city would also be great for these as they shimmer on a long banquet table for your place cards or a dessert bar. Our wedding collection has some great options for mixing the rustic feel of burlap with the elegance of ribbons, tulle, and these fantastic photo cards that let you personalize your winter wedding or winter vows renewal. If you are shopping for a wedding, pouches are sold per piece with a minimum order of 100. For smaller quantities, sets of 8 can be purchased at retail under the Silverware Pouches tab on our site. Other table setting accents for a winter wedding can pick up on those frozen fractals of the season with these mason style jars. We like these from make+haus and the tealights in the birch logs are a great pairing with our burlap pouches for a warm winter table. 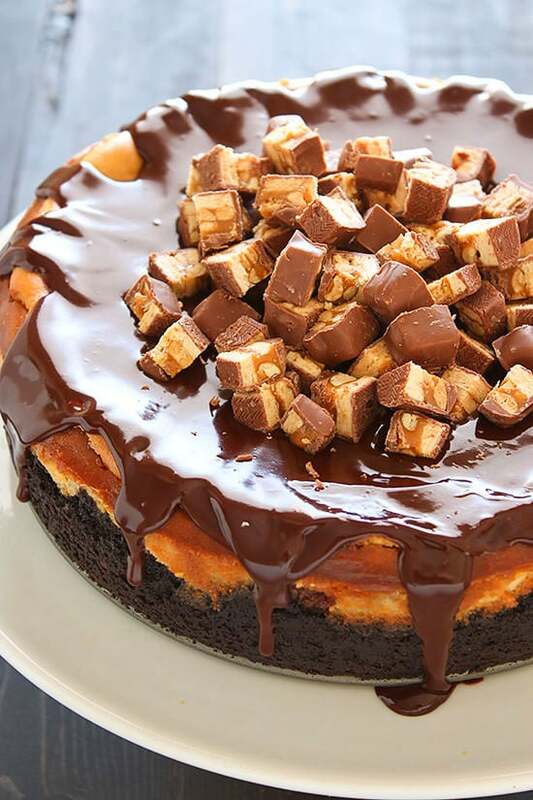 Last, but not least are some great dessert options! Gilded marshmallows from Make and Tell are a festive touch and the White Wedding Cake Milkshake from Will Cook for Smiles is a great sweet treat to add some fun to the end of the evening. What winter wedding ideas are you loving right now? Don't forget to check out some more inspiration on our Winter Wedding Pinterest board! Valentine's Day is one of our favorite holidays to celebrate with a special dinner with loved ones. It's an opportunity to dress up the table, make a special meal and enjoy some down time in the busy winter. It's a time to refresh, refuel and tell the ones you love that you appreciate and cherish them. So, what meals and table settings have struck our fancy this year? For starters, we love a well laid out table. From setting something up to set the mood for your spouse or loved one to having a great family table that includes the kids, our chalkboard pouches (pictured above) can be personalized in so many ways. Set the mood with some DIY letters that will brighten up the dining room for a romantic dinner at home. A cute family friendly party option comes from Hostess with the Mostess and we love how peppy and perky it all is. A fun twist to a dinner with a Valentine's Day theme is to serve heart shaped sushi. Too cute! You can also add a special Valentine's Day Touch to sides like these adorable potatoes. 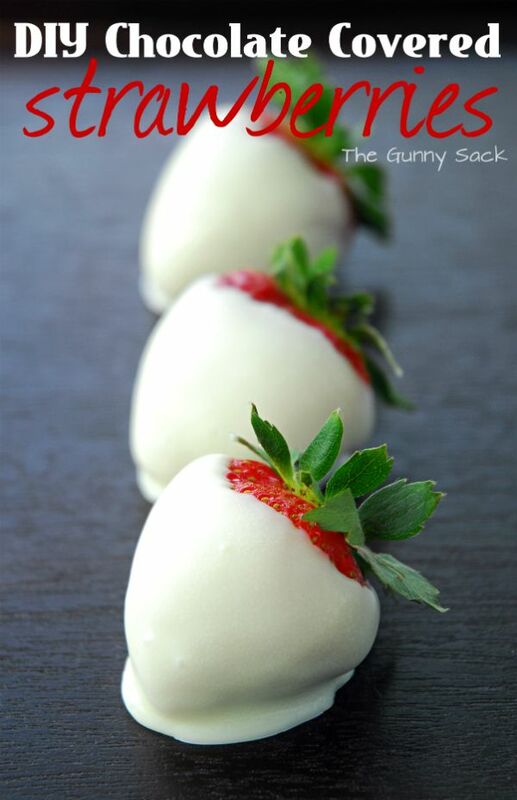 Sweet treats and chocolate covered strawberries are always a hit and The Gunny Sack has a great DIY way to create them. Nothing tops Valentine's Day off better than some hand written letters of love. Take a moment to write down how you feel about your significant other and/or your kids and read them aloud after dinner. You can even tuck them into our silverware pouches before everyone sits down to dinner! So, how are you celebrating Valentine's Day this year? We all know that one of the top resolutions for the New Year is to get more organized. Calendars, designated spaces for things to go in your home and the quest to declutter are top priorities for a lot of people. So, how can our silverware pouches be adapted to help you around the house? What are our tips for helping you get organized in 2015? 1. Set a designated time each week to decluttering. Pick one room at a time in your home and set that timer for 15 minutes and review what you have. Throw things away if they are damaged. Make a pile for Goodwill for items that you can pass along to a new home. Have a paper bag or box by your back door that is specifically for charity donation dropoff items. This is a quick way to get them out the door. Once that bag or box is full, pop it into the car and drop the items off when you are running errands. 15 minutes at a time can make a big dent if you focus and get the tasks done. 2. One thing in. One thing out. We have heard folks talk about this strategy before. It's a simple way to keep clutter at bay. If you are bringing a new item into your home (especially that clothing closet), only do so when you have made room for it. 3. A place for everything and everything in its place. One of the things that can easily disorganize someone is not having a set place for important items. Have a cute dish out on your hall table for keys, wallets and phones. Have a pad and pen available, even tucked into one of our pouches, by the phone for when important calls come in. Ideas like these help to build a routine that can help with organization. 4. Have a family meal and meeting. A simple way to organize your family for the week ahead is to have a sit down Sunday night dinner. There are some great meal options from our recent Halloween, Thanksgiving and Christmas posts. By sitting down to dinner and putting the distractions away, you can review who is doing what and going where. It will help you to feel more confident and help to prioritize your "to do" list. 5. Be open to using what you have in multiple ways. We love items that can be used in different ways. Our silverware pouches are no exception. Not only can they dress up your table, but they can come in handy in your home office. Are you forever searching for gift cards that you received? Pop them into one of our chalkboard pouches and label it gift cards. Our message maker pouches can be the spot you tuck receipts before you file or scan them into your computer. Any of the pouches makes a great spot to tuck in markers or pens that you keep on your nightstand for those great midnight ideas or by the phone for messages. Pop some crayons in for the kids for the ride in the car and you have another way to use our pouches. How would you use our pouches in your home to help with organization? Christmas is in the air! Christmas decorations are gracing tables and mantles and Christmas recipes are being reviewed ahead of the big day! How are you going to be decorating your home this Christmas? 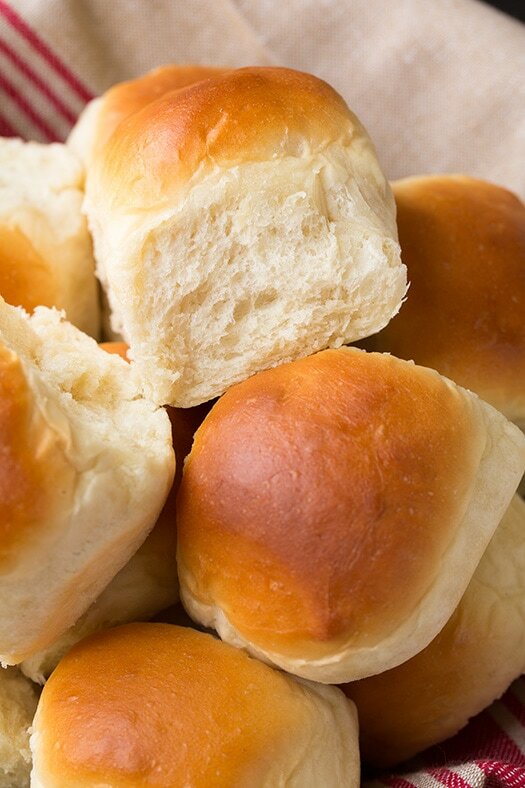 What recipes do you reach for or do you try out something new? We scoured Pinterest and looked for great Christmas decorations and recipes to find some gems that match the Cutlery Couture Christmas pouch styles. We love the look of rustic, handmade and DIY ideas. So much of Christmas can be about bringing the winter outdoors in and sprigs of holly and evergreen branches are such a fun way to decorate your home for the holidays. Of course, we also enjoy a well wrapped present. Some of these ideas are stunning, but also simple to pull off. Take a peek through our choices and let us know which would be a great fit for your Christmas style! DIY ornaments are such great Christmas memories to make. Rustic and classic, these ideas are sure to give you some holiday cheer. A beautifully wrapped gift can sometimes be as good as the gift inside! 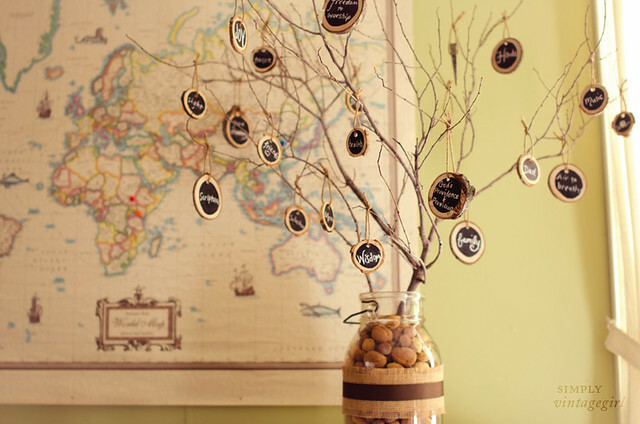 As you get ready to set the table for Christmas Eve dinner, take a look at this adorable idea from Simply Sweet Soirees. Christmas breakfast would be extra special with this Christmas Cranberry Pound Cake recipe from OMG Chocolate Desserts. Get Christmas Eve or Christmas Day dinners rolling with yummy options like these. 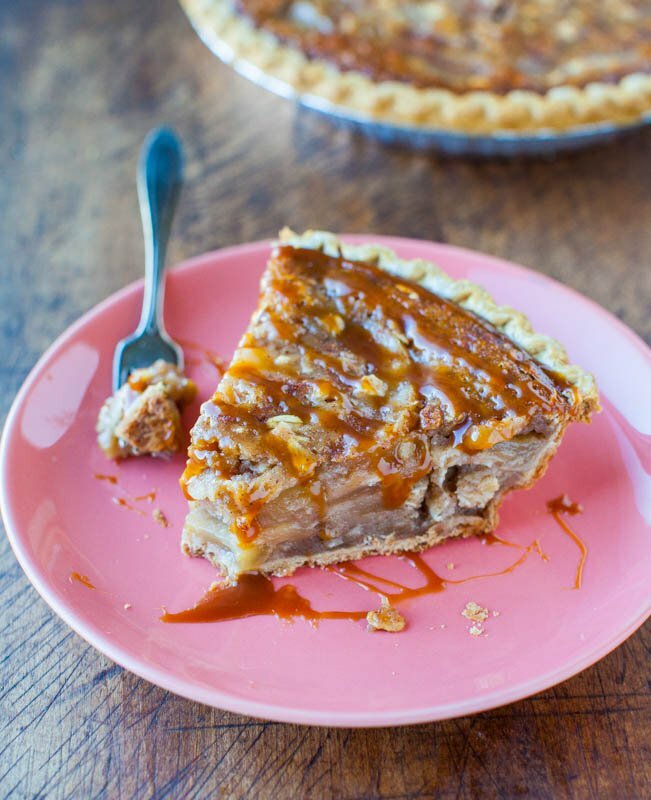 Great holiday desserts can make everyone jolly! This Peppermint Punch recipe, from Kara's Party Ideas, is perfect as a cocktail before or after dinner. Need someting with a light kick? A Winter Sea Breeze like these from Catch My Party is fun and festive. Of course, Christmas cooking would be nothing without Christmas cookies. We love these whimsical and unique takes from The Gunny Sack and In Katrina's Kitchen. Can't you see the kids giggling as they set these out for Santa? We hope that you all have a wonderful holiday season and look forward to hearing about how you decorate and celebrate at your home. Check out our Christmas Pinterest Board for these and other ideas! Christmas is upon us and we are so excited to begin the final preparations for the holiday! We are proud to showcase our Christmas themed pouches that are currently for sale on the site. From classic red and green ribbons to the beautiful whimsy of a holly sprig and Christmas tree, these pouches are sure to bring a great touch to your Christmas table. If you have the classic Lenox Christmas tree dishes, the red ribbon set would add a great pop next to those plates. If you have a more neutral set of china, our Christmas tree can be a great way to add some detail to your table. In addition to using these for Christmas Eve dinner or Christmas breakfast or dinner, you can always leave a scroll note in a pouch with a candy cane for Santa. The kids will love adding a little something extra when setting out his cookies and milk. If you think ahead to next year, our pouches could even make for a innovative advent calendar if you tuck a treasure into one each morning. Our chalkboard pouch could even be set up as a countdown to Christmas set! We'll be back with another post about Christmas table decorations, so stay tuned! Remember that if you want our pouches on your table for Christmas this year, the last day for ordering and shipping for Christmas delivery is DECEMBER 18th, 2014. We look forward to hearing about how you are using our pouches on your tables this holiday season! For those of you who just celebrated a fall wedding, congratulations! 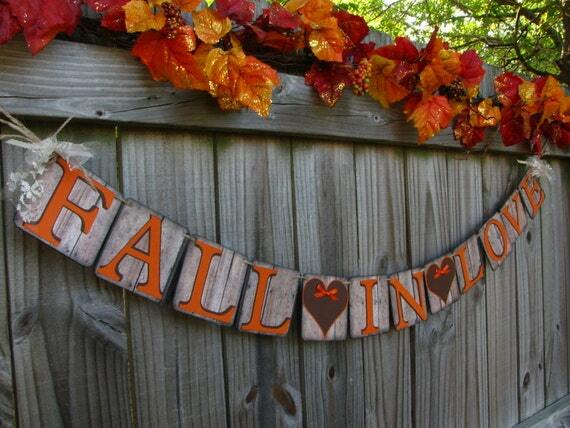 We hope that you had great fall wedding ideas and a beautiful ceremony and reception. Fall has become a popular season in which to get married and with nature's backdrop at arguably its finest, who could blame folks for choosing it. We saw many weddings being held around town and loved seeing the colors in the bride's bouquet or those worn by the bridesmaids. Now, as the temperature dips, we are entering into the engagement season with the Winter Holidays and New Year's Eve approaching. As those engagements happen and for those of you who are already looking for fall wedding ideas for next year, we thought we'd round up some of our favorites for your wedding inspiration. How adorable is this Save the Date with the pumpkins for an autumn wedding? Bridal parties can take advantage of the fall color schemes and embrace woody browns, beiges, and deep reds. Autumn weddings can enjoy the best of the recent harvest with popcorn favors. 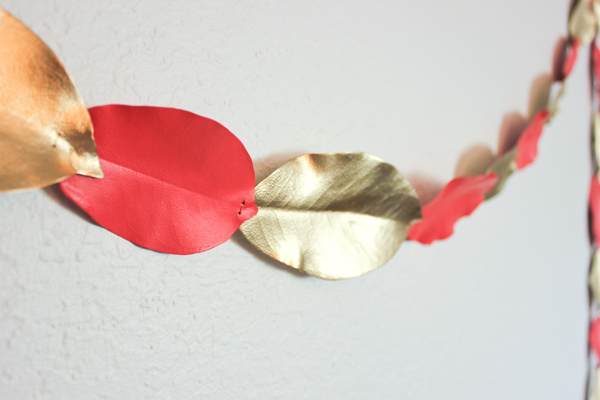 Also, you can bring fallen leaves right into the mix with a beautiful banner or DIY garland that members of the bridal party and groomsmen can craft together for the bride and groom. Have little ones to incorporate into the ceremony? 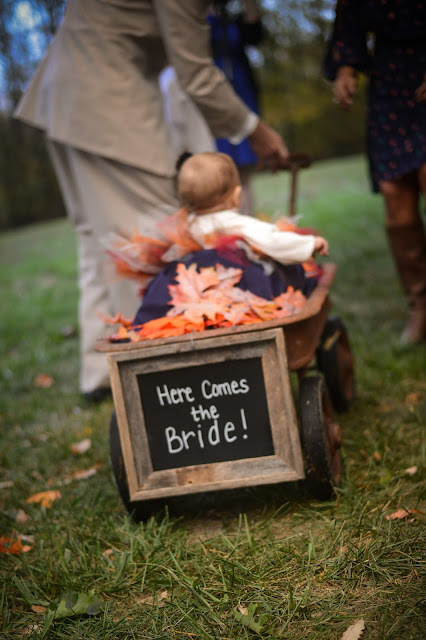 Employ a wagon filled with beautiful leaves and a cute sign to herald the bride. In addition to our burlap pouches, which can bring a rustic feel to your fall wedding, these gilded table settings can help catch the autumnal light or reflect candlelight at a reception. 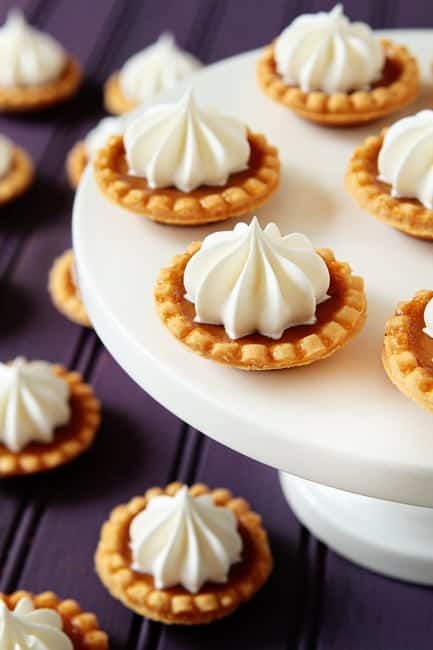 Embrace chilly weather foods and turn them into wedding wonders with pumpkin pie and hot cocoa on the menu. Looking for more fall wedding ideas and inspiration? Check out our Fall Weddings Pinterest board. How have you been inspired for a fall wedding? Thanksgiving traditions are such an amazing thing to create with your family. From the ways that you set the table to the Thanksgiving recipes that grace your table year after year, there are so many memories to make. We've been combing the web to find some great inspiration for your Thanksgiving feast and to help you start some new traditions. 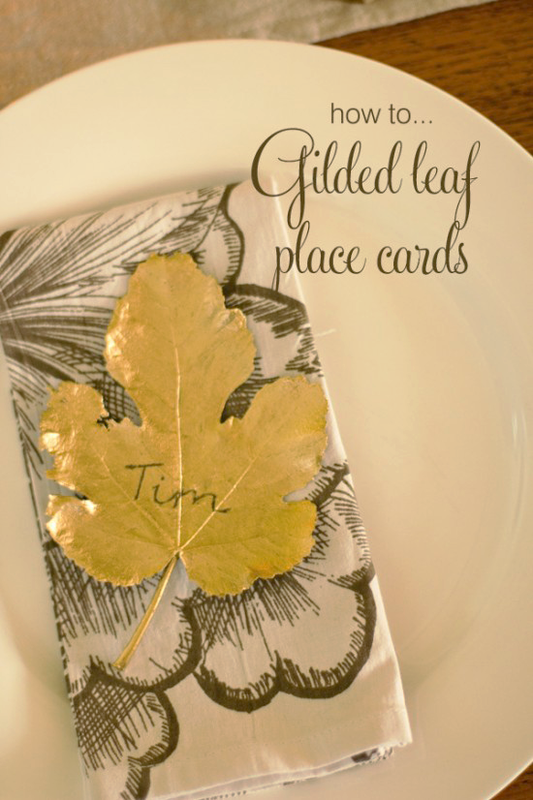 Gilded table settings, incorporating the kids into decorating the Thanksgiving table with their crafts, and turkey and the trimmings are some of the ideas that have made our list. Table decorations can set the stage for your Thanksgiving celebration. The color palette of fall is so fun to incorporate golds, oranges, browns and yellows into your dinnerware, table runner, placemats and silverware selections. We love these next few ideas and think you will too. Check out those sales at your local craft stores over the next few days and keep a few of these inspirations in your back pocket for next year too. What is Thanksgiving without great food? 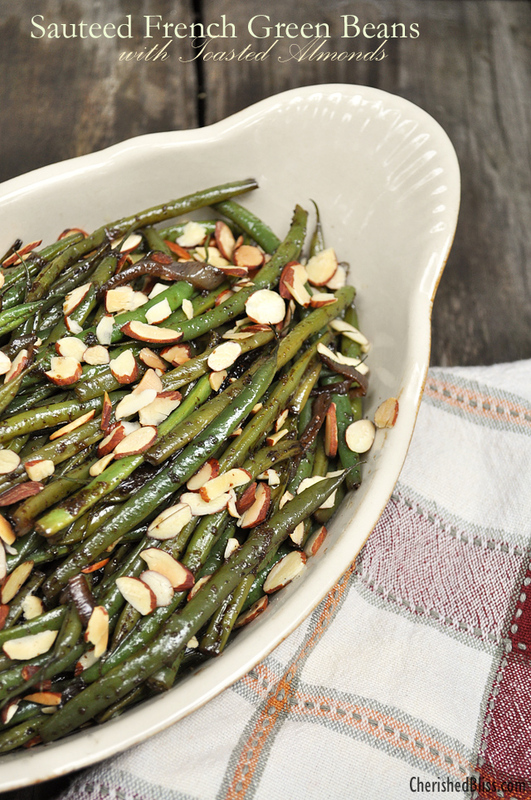 We know families have recipes that date back generations. But, it's also fun to try at least one new recipe each year to see what might become a new, family classic. We've got you set with Thanksgiving recipes from the turkey to the desserts. We even threw in a great Thanksgiving cocktail recipe so you can relax after preparing for the big day. Last, but not least, what do you do with the leftovers? We thought these Thanksgiving Handpies were a great way to enjoy the meal at lunch or dinner the next day. So, which new idea will you be trying this year? What Thanksgiving traditions do you share with your family each year? 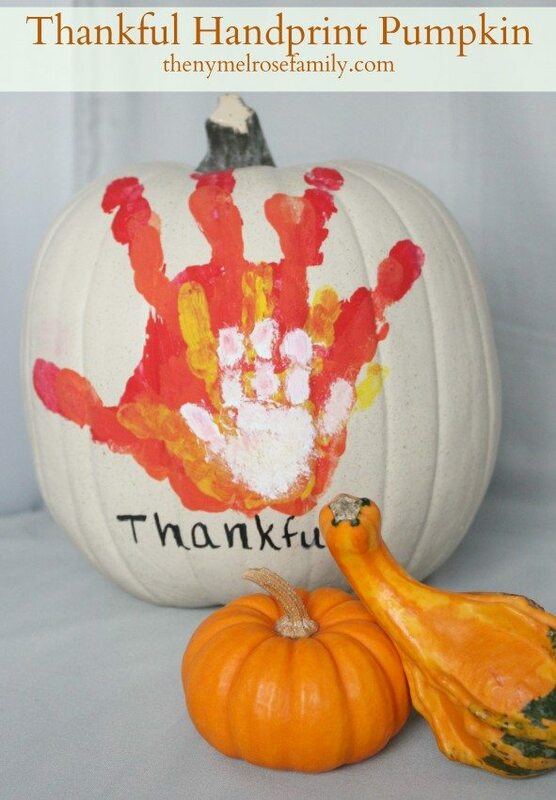 Need more ideas - check out our Thanksgiving Pinterest board. We all know that Halloween can be a fun and crazy night. But, it doesn't mean that you have to sacrifice a good home cooked meal because of the craziness. 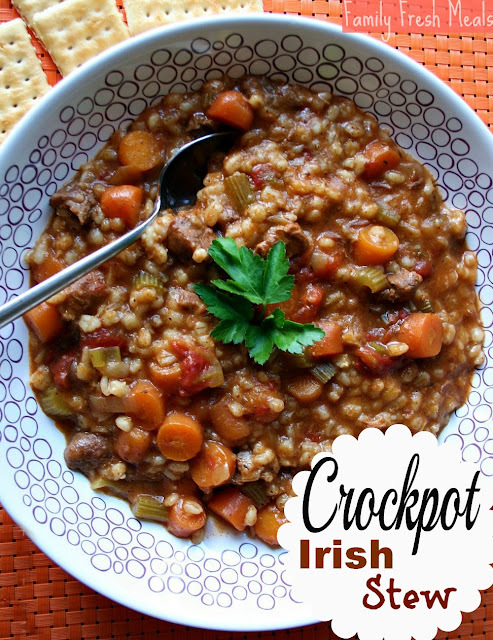 The crockpot is your friend and we are here to make sure that you have some great options up your sleeve to have a warm meal on the table on Halloween night. Another tip from us is to set the table. Take those fall decoration ideas that we had from a couple of weeks ago and set the table on Halloween to welcome the kids home to a cozy house where a hearty crockpot meal awaits. It will help them to recharge and give you another family dinner night to anchor your family. 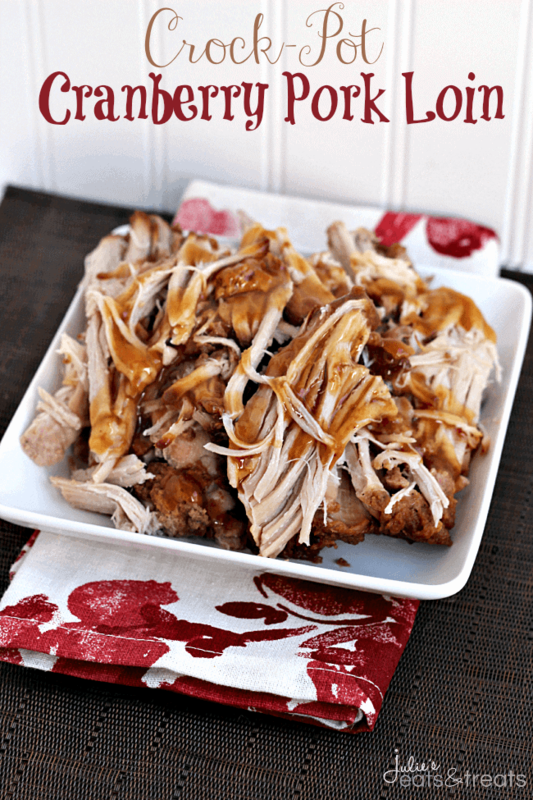 Below are our top 15 crockpot meals for Halloween night for your family. 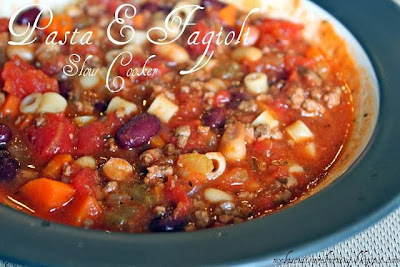 Soups and stews are a great meal to come home to after walking miles for candy on Halloween night. 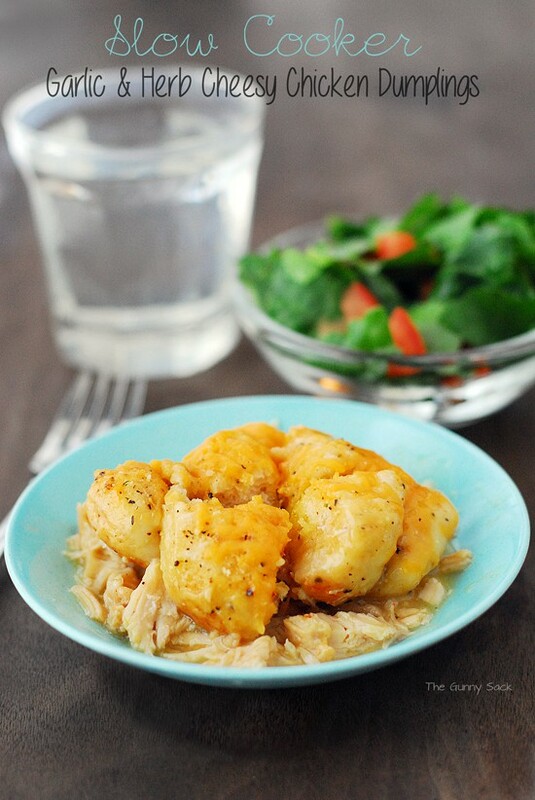 These crockpot dinners for Halloween are a great way to go. 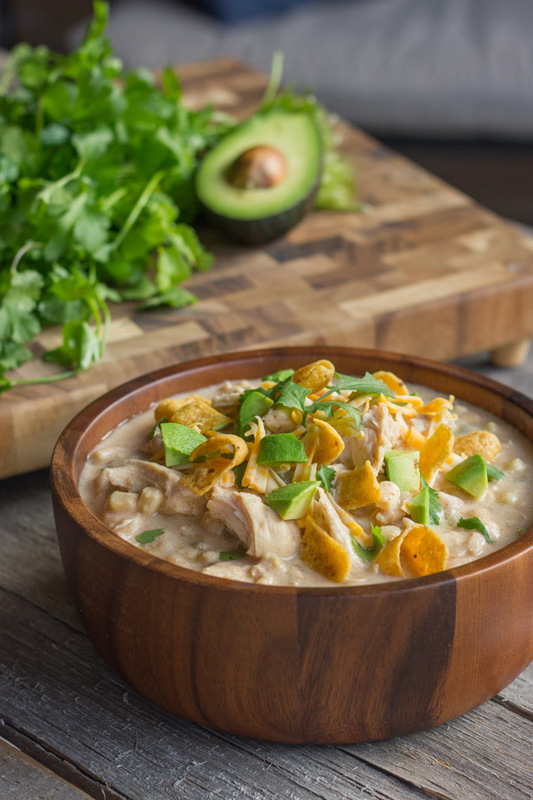 You can also use your crockpot to whip up some sides to pair with simple sandwiches to refuel the kids, and yourself, after your neighborhood Halloween walk is complete. 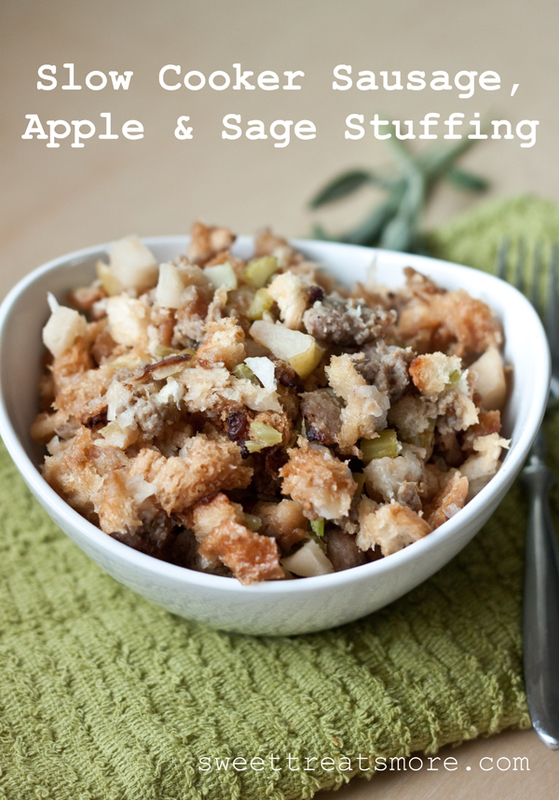 This Slow Cooker Stuffing recipe may be such a hit that it shows up again at Thanksgiving. 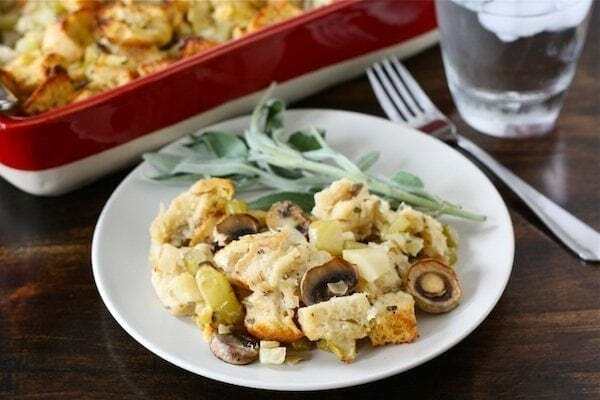 Casseroles and full meal slow cooker options are always a good family dinner choice on busy nights and we think some of these will be swiftly making their way onto our weekly meal plans throughout the winter. 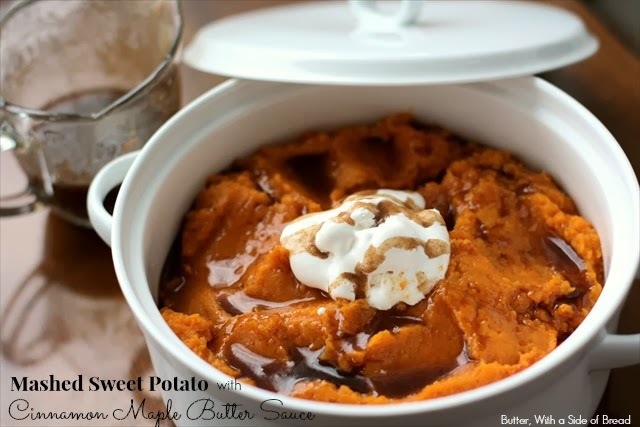 Desserts and sweet treats can also be a fun way to have crockpot dinners for Halloween have a fun ending to a fun night. We're thinking that candy can even be dipped in this Apple Dip. Ok, we may be saving this for ourselves after the kids head up to bed. Do you have any traditional Halloween night dinners that you make? 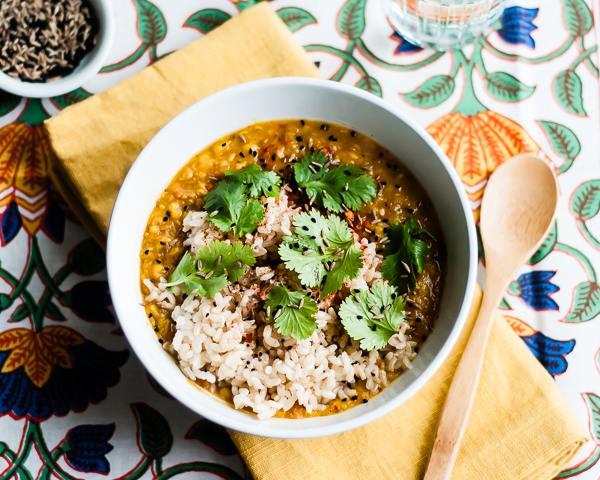 Which of these great slow cooker options will you be trying out this Friday? 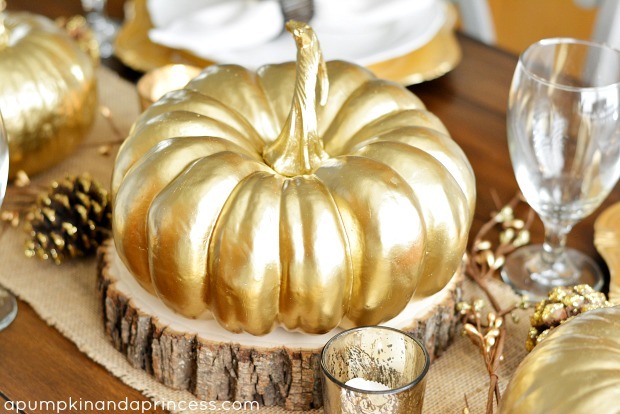 The fall tablescape is such a fun one to plan with oranges, yellows, browns and golds at your fingertips. If you think about how to decorate for fall, your ideas can last you from September through November with slight changes to the theme. From your tables to your mantles, harvest themes of bountifulness, pumpkins, cornstalks and fall leaves are so much fun to design. Below are our tips for how to decorate for fall by maintaining a simple, but stunning fall table theme. First, keep the basic theme simple. 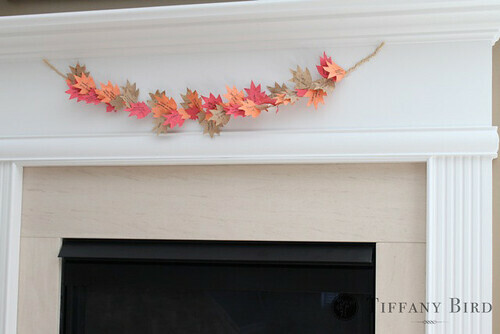 Drape some burlap of autumn colored cloth across the mantle to act as bunting and your backdrop. Next, a simple glass or ceramic bowl can act as your centerpiece to have apples in September and pumpkins or gourds in October and November. Edible centerpieces are great for the kids too, since they can grab those apples as an afternoon snack or you can make the most of a rainy fall day and put them together for an applesauce recipe. Just grab some more at the store the next week and you’ll have that fall tablescape filled again. Our burlap pouches are great for a fall theme and can be used in so many ways. Use them to set your table for breakfast, lunch or dinner. Have them be a spot to leave messages for the kids on the weekend for a surprise field trip. What a reveal that could be each Saturday or Sunday when the kids rush down the stairs to find out what the mystery destination is! Apple picking, pumpkin picking, a fall music festival, a haunted house, the local football game, a corn maze, etc. could all be possibilities. The surprise fall fun could be endless! 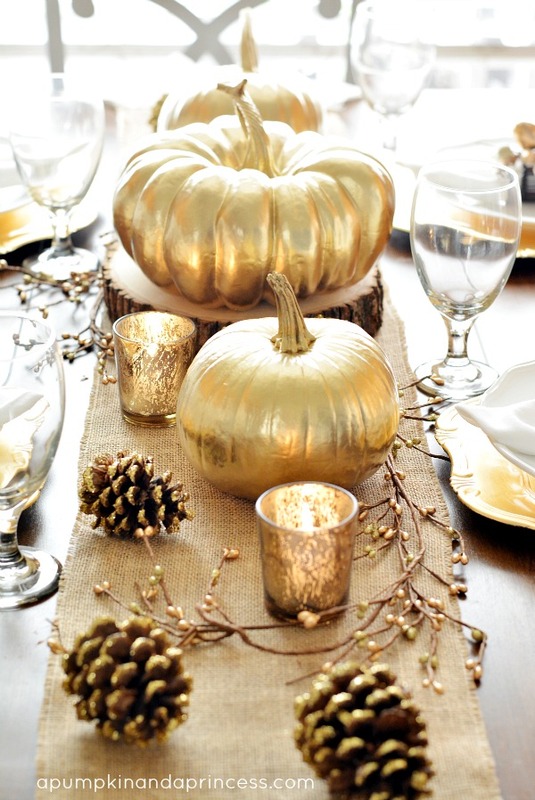 Finally, add some glitter and shine to your table with mercury glass figurines, sparkled pumpkins and gold spray painted gourds are great ways to make the fall tablescape pop and shine. 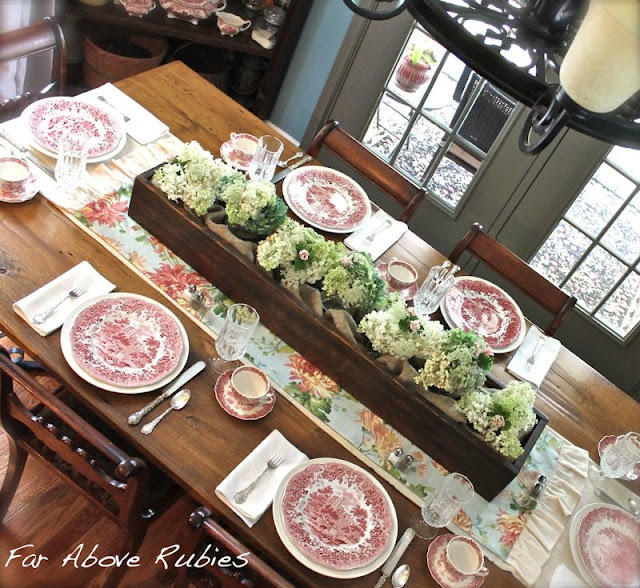 We love these tablescapes pictured above and have more fun ideas linked on our Fall Pinterest Board. We hope you have a great time checking them out! 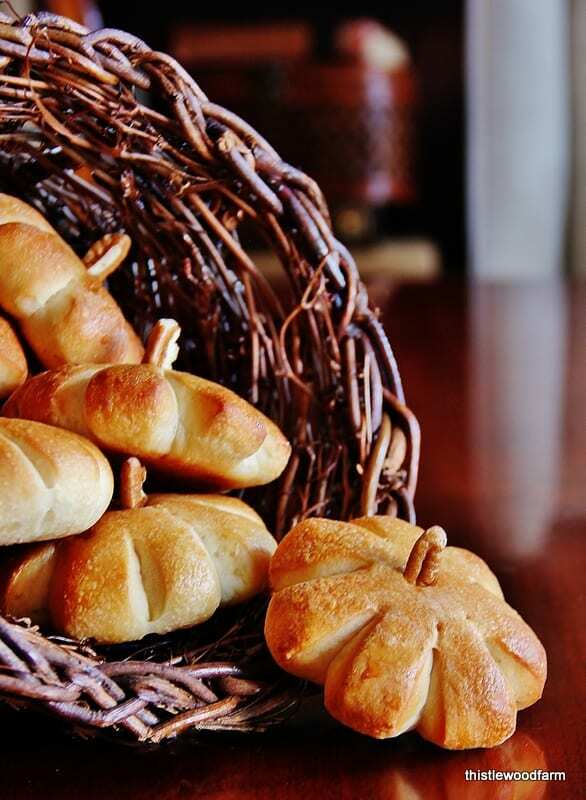 What’s your favorite thing on your fall table? Many families are getting ready for Back to School time here in the Northeast. A special way to mark this time of year is with a Back to School Dinner Party with your family. It's a great time to sit down, hear about goals and thoughts on the upcoming year and reflect back on your summer. 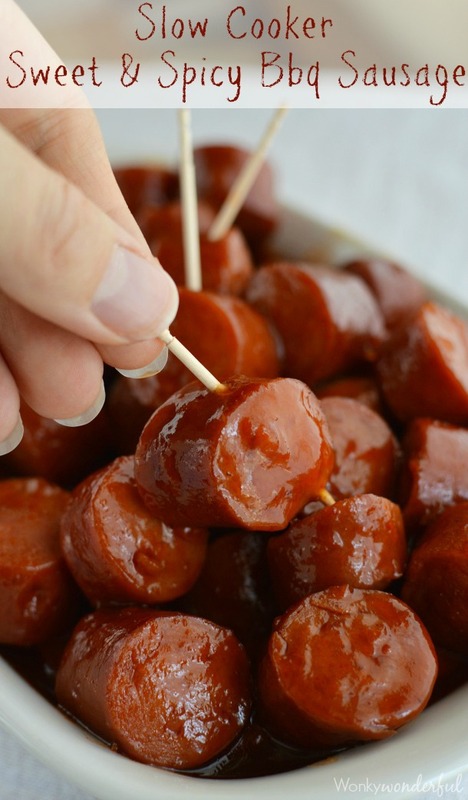 Here are our top 5 ways to make your Back to School Dinner Party a special one. 1) Plan the menu with your kids - You can come up with a special food for each subject taught in their classes (Art definitely lends itself to dessert and Phys Ed can be represented by relay races outside to work up an appetite) or each child gets to include their favorite food in the meal. Anyway that you like it, make sure the kids have a voice and are excited about the dinner and the school year ahead. 2) Play 20 Questions - Put a bowl in the center of the table with 20 questions about the school year. They can be academic questions (What are you most looking forward to reading this year? ), emotional questions (Which friends are you happy to see in you class? Are you feeling nervous at all?) or extracurricular questions (What sports team or after school club are you most excited to join?). With little ones, you can review the math and spelling skills that they picked up the year before. 3) Using our chalkboard pouches, you can label each place setting with a topic for school and that person at the setting is in charge of asking everyone how they feel about the topic or make it pop quiz time! 4) Tuck fresh pencils, crayons or markers into their silverware pouches, line the table with butcher paper and let their creativity flow during dinner. Nothing says fresh potential like a brand new box of Crayolas or a newly sharpened pencil. 5) Unwind. Tell tales about their summer highlights. Share your favorite parts of the last few months spent in the sun, sand, surf or mountains. 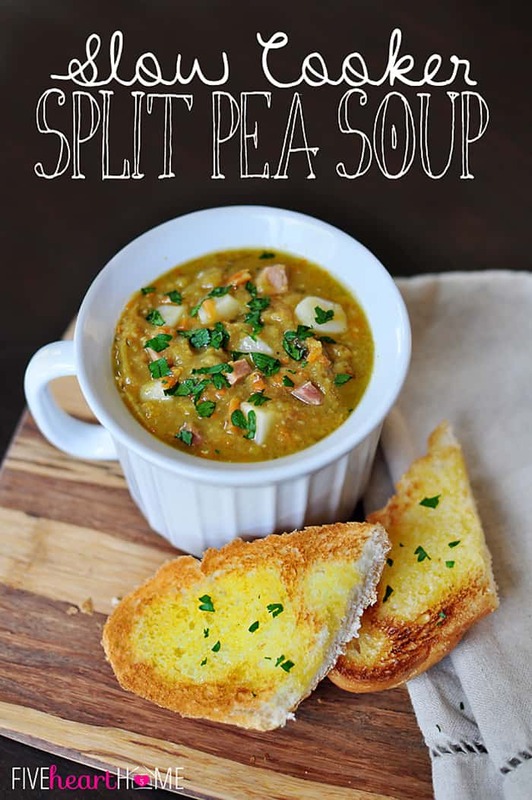 Make this Back to School Dinner party a tradition for the night before school starts. Take those pictures that you can compare year to year as the kids grow. If you set the table for a family meal, the family discussion and memories will follow. Best of luck to everyone in the start of the school year and be sure to check out our new Back to School Pinterest Board for more fun ideas! Which of these ways would your family celebrate the new school year? This weekend, we are delighted to be a part of the Stone Harbor Arts & Crafts Festival! Located at 8100 2nd Avenue, the Stone Harbor Arts & Crafts Festival is jam packed with a wide variety of vendors ranging from BBQ sauce to candles. You can outfit your whole tablescape for your home in one trip this weekend! 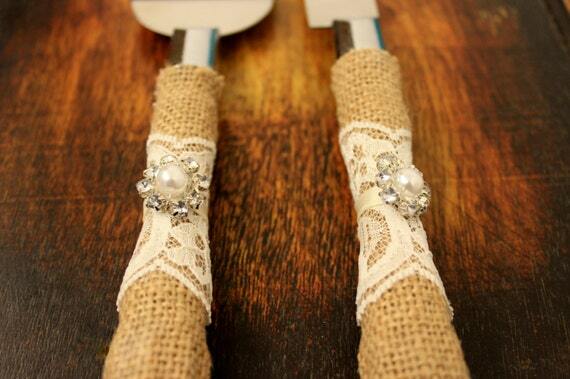 We will be bringing our burlap silverware pouches and are excited to meet our customers. Our pouches make for an excellent hostess gift if you are visiting with a friend in Stone Harbor or any other Jersey Shore town. They can also dress up your table when hosting friends at the shore for a clam bake, barbeque or just general fun time. Our clams, crabs, starfish and fish lend themselves to coastal entertaining. The Stone Harbor Arts & Crafts Festival will be open on Saturday, August 2nd from 9:00 am - 5:00 pm and again on Sunday, August 3rd from 9:00 am - 4:00 pm. It is held at the Recreation Field at 80th Street and 1st Avenue. If you are looking to make a getaway weekend of it, please check the listings on the Plan Your Visit page on the Stone Harbor Arts & Crafts Festival website. How fun is this! When our customer Debra found our blue crab silverware pouches, she knew she just had to have them. I think in some strange way we must have designed them just for her. How perfectly they coordinate with her "blue crab" theme. We are so appreciative when customers share their photos and let us know how much they enjoy their pouches. Let the party begin! We think Terrain in Glen Mills is spectacular! We had the honor of participating in their Spring Festival yesterday, which was a great way to spread "the power of the pouch" to their community. As always, we met fun & enthusiastic people, and hope to build upon those contacts. If you've never been, add it to you list. From the gardens to the shop to the awesome garden cafe, it is a true girlfriends' heaven! The Philadelphia Flower Show is now a distant memory and one which allowed us to meet so many great people. The show presented us with terrific new opportunities, and we are so grateful to everyone who generously shared their ideas for new products and potential venues. We met specialty retailers, restauranteurs, Bed & Breakfast owners and wedding/event planners who all embraced our vision of the power of the pouch. We are especially thankful to ﻿MyEasternShoreWedding.com for highlighting our silverware pouches in their blog post and including such beautiful images as the one above. We are preparing for an exciting April and hope you can join us on the road at one of our events. Happy Spring! Well, can't believe it's been 350 days. This time last year we were absolutely crazy, working every spare minute to make sure we would have enough inventory for the Flower Show. We didn't know what to expect, so we aimed high because running out of product seemed almost worse than coming home with extra. Well, we had tremendous success and are already encouraged by what the 2014 show will bring. We added new styles to our Ocean City Coastal Collection, and are introducing a Vintage Ribbon style that is truly gorgeous! In addition, we will preview new tabletop elements such as wire baskets, milk bottle vases, and burlap placemats....just so fun! Simply can't wait for March 1st to get here. Come visit us at Booth #924. Spring 2018 | Has it already been 1 year!